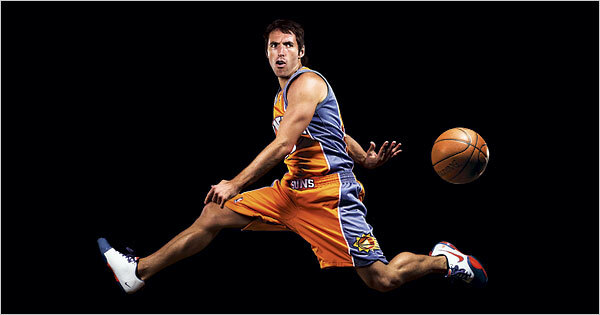 Do you know Steve Nash actually called Stephen John “Steve” Nash? 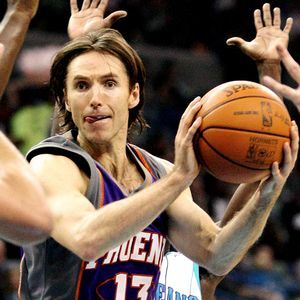 He (born 7 February 1974) is a South African-born Canadian professional basketball player who plays point guard for the Phoenix Suns of the National Basketball Association (NBA). Weight: 178 lbs. / 80.7 kg.